Kazuma Kiryu is the main protagonist of the Yakuza games series. With his rugged physique and all too generous nature he stands for nobility in a world seemingly bereft of it. Fighting his way to the top of a Yakuza clan and then trying to protect the orphaned children he devotes his life too, Kazuma has had many trials & tribulations during the three installments of Yakuza currently released in the west, each with its own developing arc & characters. Kazuma Kiryu is one of the few constants in this ever-expanding narrative and portrayal of the Japanese mafia and the story’s principal focus in all three games. 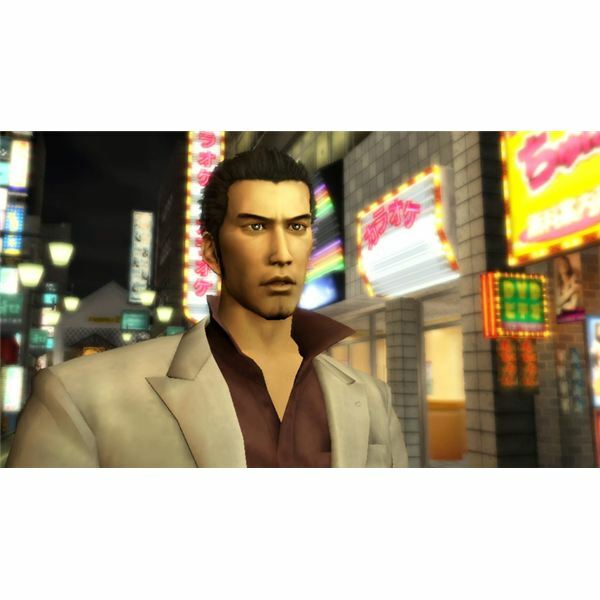 The fourth installment of Yakuza takes a departure from this Kazuma-centric plot, so we decided to look back at Kazuma Kiryu’s chequered past in this article about one of gaming’s most visceral characters, even going so far as to explain the correct Kiryu Kazuma pronunciation! Read on for thoughts on the character of Kazuma Kiryu and his overall development between the first three Yakuza games. Kazuma Kiryu is an orphan born in 1968 raised in the Sunshine Orphanage along with his two sibling-like friends Akira “Nishiki" Nishikiyama and Yumi Sawamura. During his childhood before the orphanage, his parents were killed by future mentor and father figure Shintaro Fuma (Kazama in Japanese version), who also happened to finance the Sunflower Orphanage & Kazuma’s own entry into it. After his childhood, Kazuma and Nishiki were enticed into joining the Dojima family, a known subsidiary of the Tojo Clan, by the very same Shintaro Fuma. After witnessing Nishiki killing the head of the Dojima family in a fit of rage, Kazuma Kiryu decided to take the blame and was imprisoned for 10 years leading into the first Yakuza game with his release. 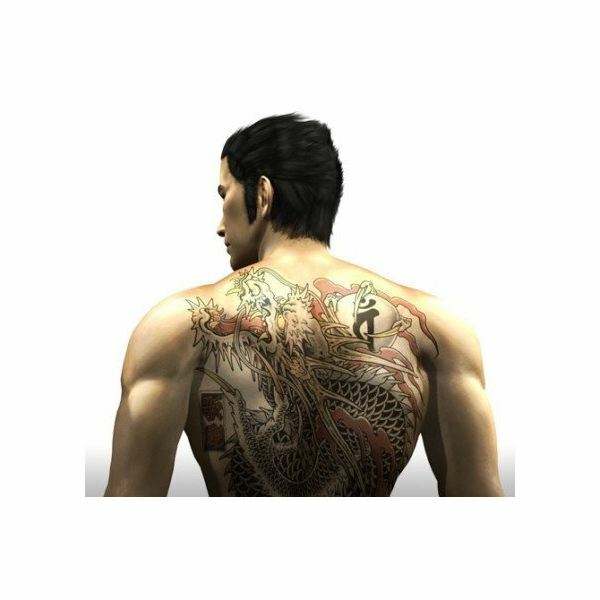 Set in December of 2005, the first Yakuza title opens with Kazuma Kiryu, recently released out of prison and finding a new underworld landscape on the streets of the fictional Kamuro-cho. He quickly becomes embroiled in the Tojo Clan’s current troubles, with many of the individual family leaders vying for his blood, given the supposed patricide he committed on the late Dojima patriarch. Through the events of Yakuza, he finds himself taking on a fatherly role to Yumi’s child Haruka, who is equally involved with the games stolen ten billion yen plot. Also during the course of the first game, his relationship with Nishiki becomes one of adversaries, with them fighting a deciding battle atop The Millenium Tower. The foundations for many of the archetypes and recurring characters found throughout the series are laid here in the first game. Kazuma Kiryu and his relationships with people such as Date, Kage, Majima (Voiced acted by Mark Hamill in the western release) & Haruka are all explored and set up for further expansion in the next two releases. Yakuza 2 takes a slight departure from the first game, with an Osaka based clan vying to overthrow the Tojo Clan. Also, new characters are introduced and expanded upon, mainly Osaka based police detectives Sayama, Besshu and Jiro Kawara. Other additions to the list of characters include Yukio Terada (the fifth Tojo clan chairman), Jin Goda (Leader of the Omi alliance) and his son Ryuji Goda (the “Dragon of Kansai"). Further still the use of Daigo Dojima, the heir apparent to the Dojima Family, as an immature thug is given some time to develop as Kazuma mentors him. Although Kazuma Kiryu fights and defeats lions in a castle made out of gold, the game remains steadily realistic in many places, with the exclusion of grandiose brawls & some inauspicious weapon injuries. 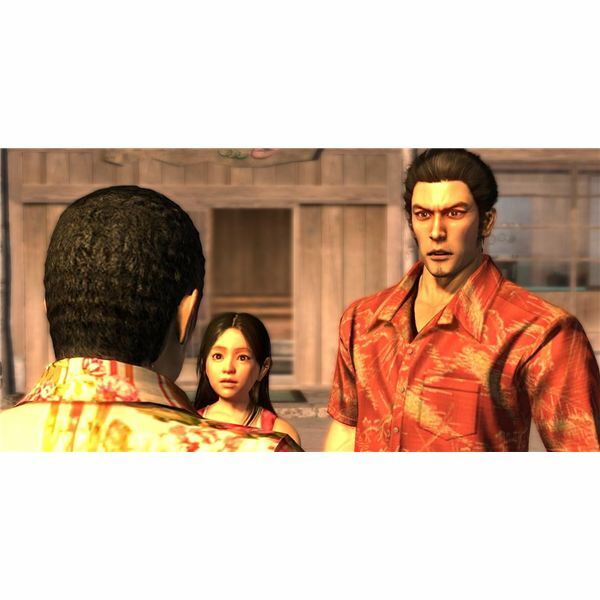 The relationship between Sayama and Kazuma grows throughout the course of the game and is unfortunately thrown under the proverbial rug in Yakuza 3 when she decides to train as a detective in America. Also, Kazuma’s mentoring of Daigo helps to flesh out his Chairman status between the second and third game, with a steely persona now being displayed in Yakuza 3. With a new writer on board for the third installment, it could be argued that Kazuma went through an unrealistic change, becoming a archetypal good guy instead of a man born through circumstance & his surroundings. This is further emphasised by his decision to quit the Yakuza (for a couple of years until he is thrust back into the seedy world of Kamuro-cho yet again) in favour of running the Sunflower Orphanage on the shores of Okinawa. This departure helps to portray his less mechanical nature, with quests revolving around helping the kids find their pocket money or playing baseball with them on the beach, while it also alleviates the focus on street brawling that was beginning to stagnate the series. After finding out about competing families within the Tojo clan, shootings of his friends (Daigo & Nakahara) for deeds to the Orphanage’s land and a political plot involving Fuma’s twin brother Joji, Kazuma Kiryu decides to return and help the Tojo clan while trying to save his Orphanage. Yakuza 3 is full of new characters and plenty of recurring ones; which makes it both a game of sentimentality and unsuspecting drama for Kazuma. Majima and Date both help Kazuma out during his stay in Tokyo; while a hot-headed Rikiya becomes one of the better minor protagonists during the entire series. Plenty of new enemies and rival family leaders are introduced, such as the Okinawa based Tamashiro, with his penchant for bull-rings & knifes. Also, Tojo family leaders like Goh Hamazaki, Yoshitaka Mine and Tsuyoshi Kanda all make important plot points for Kazuma to overcome. With Kazuma Kiryu retiring back to the Sunflower Orphanage after the events of Yakuza 3; he hoped to lead a peaceful life with the children. However, as evidenced by footage of Yakuza 4, Kazuma will be coerced into coming back to Kamuro-cho to fight the good fight once again.